Warehouse trolleys are the perfect solution when you require fast transport of tools and materials around your site. Our industrial transport trolleys, warehouse trolleys and light platform trucks solve many industrial transport problems. They are ideal as order picking trolleys, shelf stacking trolleys and for use as temporary storage. 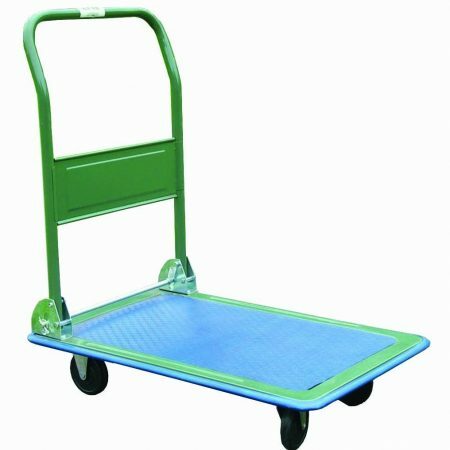 Warehouse trolleys can also be used by decorators and other trades as mobile shelves, thereby helping to protect floors from grease, paint and dirt. Why risk dropping or losing tools and equipment on site? You can keep everything you need for the day on a warehouse trolley and share it with colleagues and other trades. …and anywhere that requires local transport of small items and packages. Warehouse trolleys are the most economical solution to transport and temporary storage of tools, materials and other equipment. 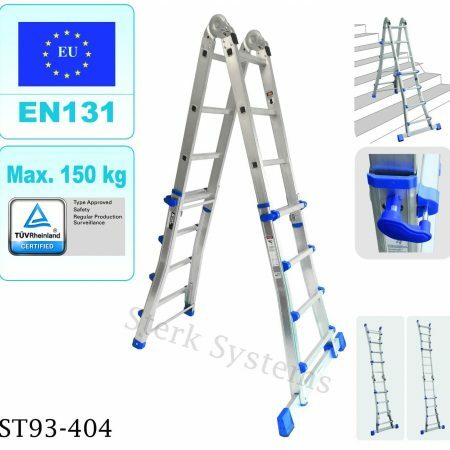 Sterk Systems Lyte range, for instance, comes in a choice of 150kg or 300kg max load capacity models. The rubberised deck prevents slippage and the handle folds down for easy storage. Sterk Systems range of warehouse trolleys is continuously expanding. Ask us about our other purpose-designed handling aids. Sterk Systems’ warehouse and industrial transport trolleys are perfect partners for your working at height equipment. 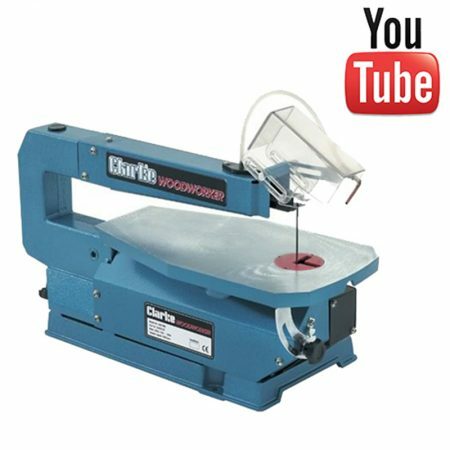 They help you increase productivity and logistics while protecting the life of your tools and keeping the work place safe. Open an account with Sterk Systems today and source all your site equipment from Sterk. For further information please contacts us on 0845 257 0235. We are always happy to help or advise you on the right product for your needs.